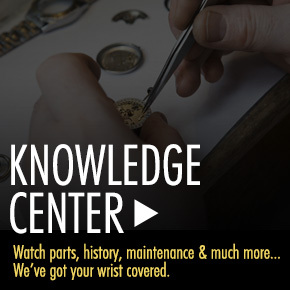 For decades the worlds of high-speed auto racing and horology have shared a long and successful association. Many of the world’s top-watchmakers, including TAG Heuer and Rolex have not only featured collections inspired by fast-paced touring cars and prominent racing competitions, they have also sponsored many of these prestigious racing competitions too. TAG Heuer has long been associated with automobiles and auto racing. 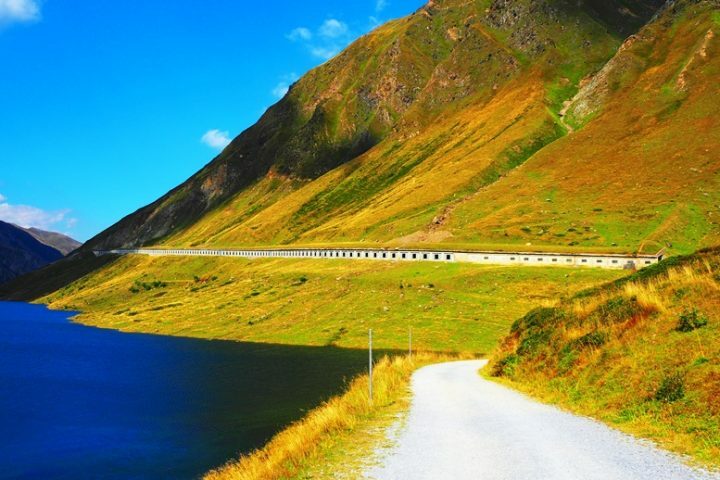 The brand’s founder Edouard Heuer received a patent in 1911 for his Time of Trip dashboard chronograph, which was used in automobiles to measure the time and duration of a trip. Heuer went on to become the leading producer of stopwatches and timing equipment during the latter 1900’s and was chosen as the official time-keeper for Team Ferrari in the Formula 1 competition. 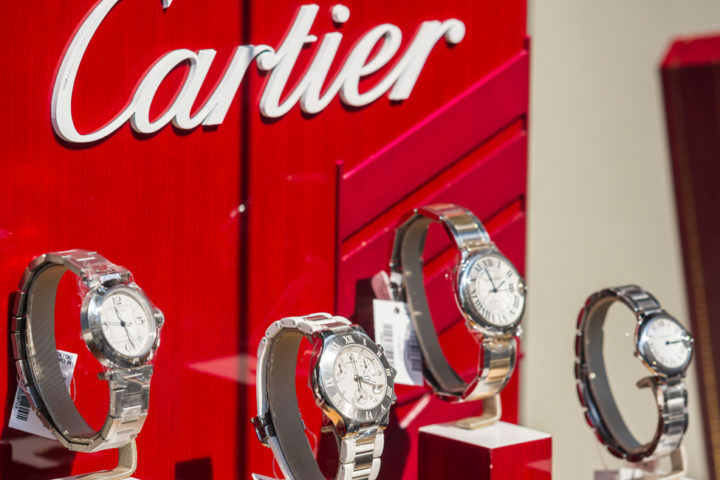 This affiliation later resulted in the launch of the Formula 1 collection from the brand, as well as later introductions of the Carrera, Monza and Monaco auto-related series by newly named TAG Heuer brand. Rolex introduced the Cosmograph Daytona Chronograph inspired by the high-speed Florida speedway in 1963. The timepiece with a stationary tachymeter bezel still remains a favorite or race car drivers and racing enthusiasts today. In addition to these high-performance timepieces from TAG Heuer and Rolex, there are other racing-inspired watch essentials to consider for your collection, including models from Luminox, Porsche Design, Tissot and MOMO Design. Prestigious German automaker Porsche Design has long been associated with high-performance racing cars and the brand’s Swiss-made watches capture the unsurpassed precision and exuberant design of their muscular cars. The Porsche Design Flat Six automatic chronograph is sleek, racy and the ideal choice for today’s man. The perfectly round, contoured case in brushed and polished black ion-plated stainless steel is fully integrated into the rugged black rubber strap with a grooved center stripe for one fluid line of luxury. The polished 18K rose gold crown with fluted detail adds striking contrast. An opaque skeleton case back lets you see the intricate Swiss-made automatic movement inside. The stationary bezel surrounds the black dial with a rose gold- tone tachymeter outer dial, three rose gold-tone outlined sub-dials, luminous hands and hour markers. Features include a day and date calendar, small-second, 30-mintute and 12-hour registers. 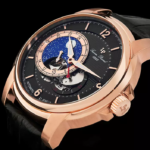 Additional features include a scratch resistant sapphire crystal above the dial, along with a screw-down crown and case back for water-resistance to 100 meters or 330 feet. Porsche Design chronograph is 44mm in diameter and 15mm thick. Luminox watches are highly regarded for their affiliation with the US Navy Seals and their precision crafted luminous night vision timepieces. The brand’s Tony Kanaan racing watches captures the unrelenting spirit of the Brazilian race car driver along with the components and materials Luminox is famous for. 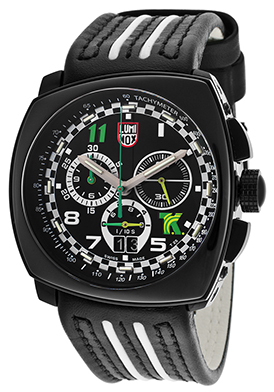 The Luminox Limited Edition Tony Kanaan Chronograph is an outstanding racing watch choice. The asymmetrical cushion-shaped case in polished black polycarbonate is incredibly lightweight and extremely durable. Polycarbonate is the material used in bullet-proof vests. The handsome black leather strap with two white straps adds to the racing inspired styling. The stationary bezel surrounds the black dial with a racing flag detail tachymeter outer dial, three sub-dials, luminous hands and hour markers. Features include an automatic date window, 1/10th of a second, small-second and 30-minute registers. 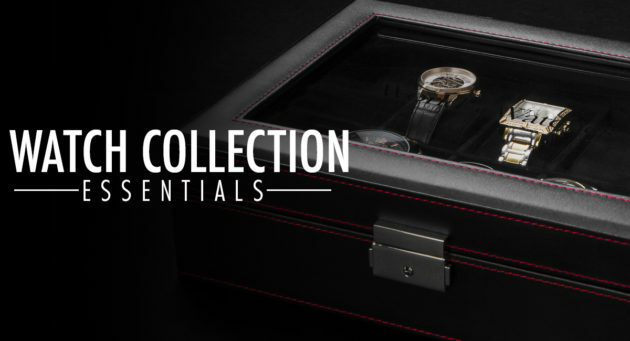 Premium Swiss-made quartz movement inside assures you of precise time-keeping accuracy. Additional features include a scratch resistant sapphire crystal above the dial and water-resistance to 100 meters. Luminox chronograph is 44mm wide and 16mm thick. Tissot have long been associated with sports related watches and has been the official time-keeper of the NASCAR auto racing competition since 2006. 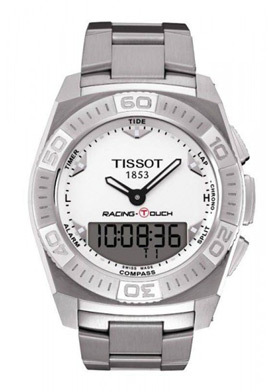 The Tissot T-Touch Racing Chronograph is another great racing watch to consider. 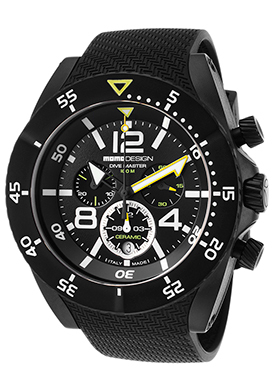 This dynamic Swiss-made analog/digital timepeice features touch screen technology that provides Alarm, Timer, Tide, Lap, Chronograph, Split-second and Compass functions. The round, contoured 45mm diameter, 13mm thick stainless steel case is presented on the triple-link bracelet in brushed and polished stainless steel. The stationary bezel with engraved markers surrounds the silvery-white analog/digital dial with luminous hands. Italian watchmaker MOMO Design has long been associated with racing cars, producing premium accessories such as steering wheels, gear shift knobs and alloy wheels for high-end luxury racing cars. 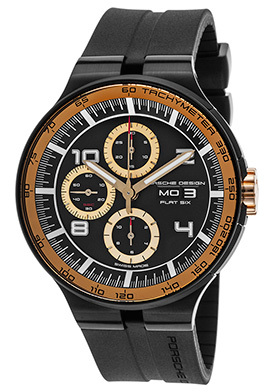 The MOMO Design Diver Master Chronograph will put your wrist in the fast lane with its rugged and masculine black ion-plated stainless steel case, presented on a textured black rubber strap. The unidirectional rotating black ceramic bezel with white screened detail surrounds the black dial with three sub-dials, luminous hands, Arabic and baton hour markers. Features include an automatic date window, 60-second, 30-mintute and 12-hour registers. 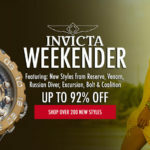 Additional features include a scratch-resistant sapphire crystal above the dial, premium Swiss-made quartz movement inside, along with a locking screw-down crown and case back for water resistance to 100 meters. MOMO Design chronograph is 48mm in diameter and 15mm thick.